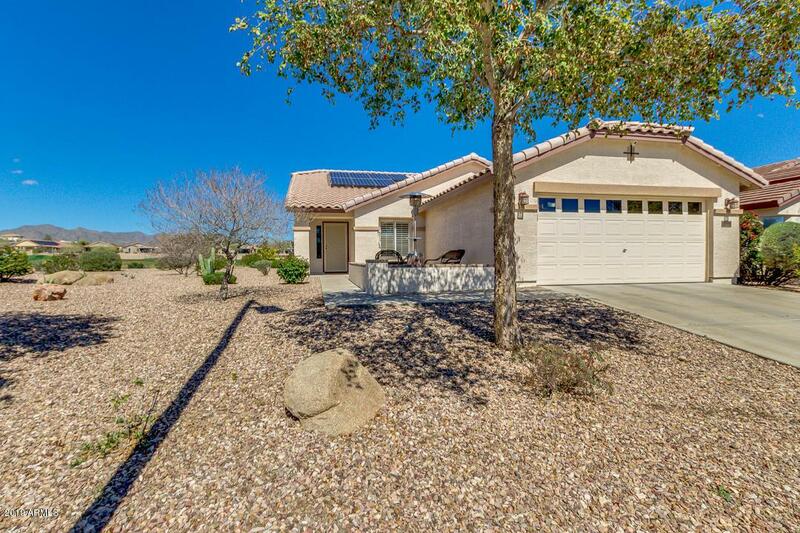 One of the best homes on the best lot in Sundance! Check this one out! Front patio complete with patio set and fire pit! One owner, former model. 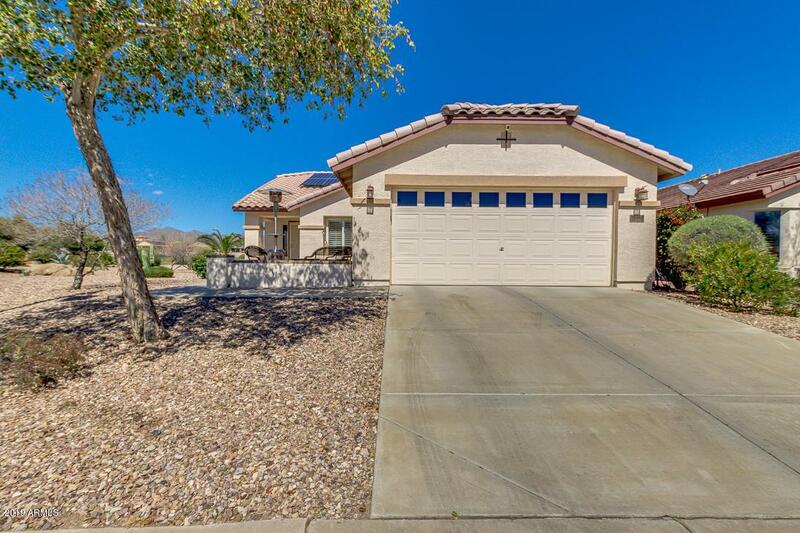 on over-sized lot with golf course, water and mountain views! Real wood flooring and surround sound. Lots of windows for natural light, plantation shutters, open den. Roomy kitchen with great views, beautiful cabinets, glass counter tops, and SS appliances all included! 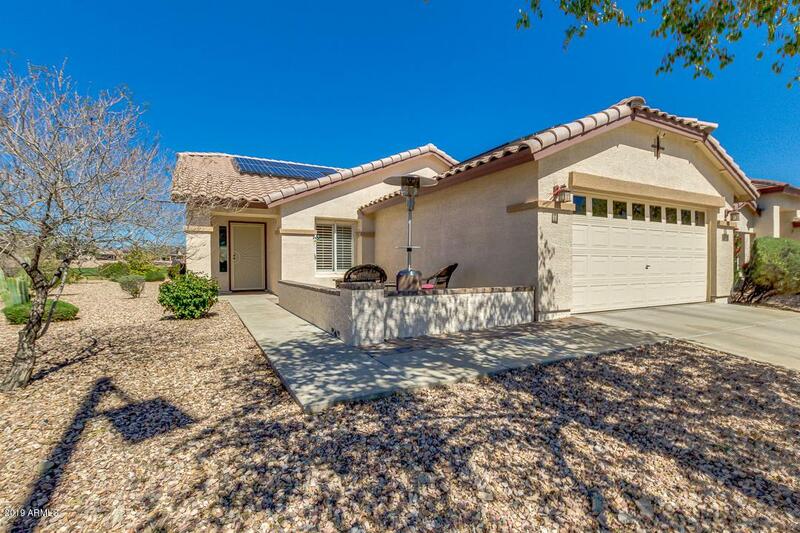 Big master bedroom with more views, walk-in shower, heat lamp for the cold mornings, and tile in bath. Guest bath recently remodeled as well. Garage complete with floor to ceiling cabinets, ceiling rack, power tools, golf cart and 240V outlet! Large back patio with great views, built in fireplace, putting green, patio set, and heaters. 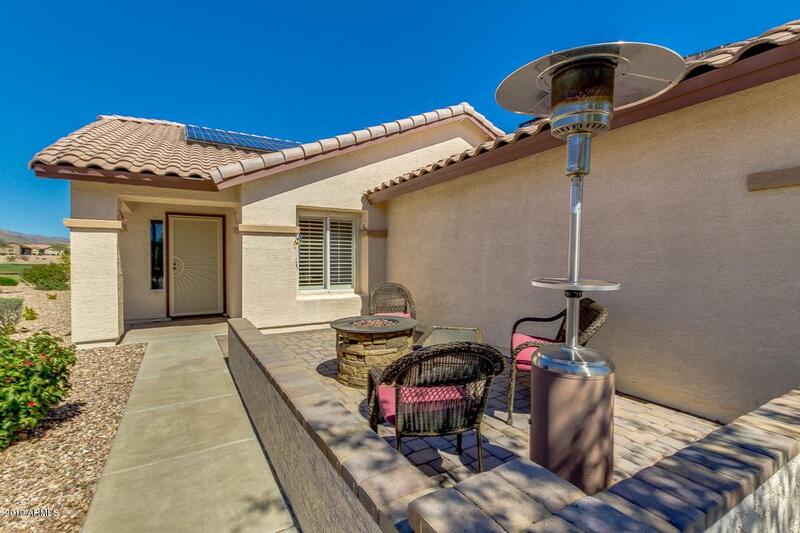 Leased solar included for low utility bills!